Knife sharpeners are becoming as popular as knives themselves, if you want to prolong the life of your knife, then you will need to invest in a good quality knife sharpener. 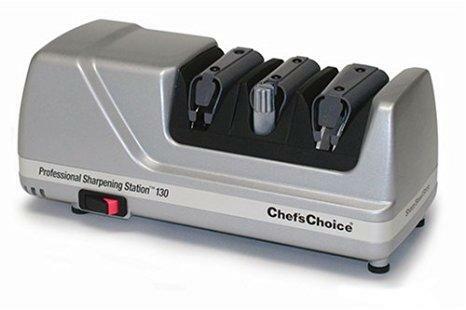 I’m a local chef in my town, and I chose no other than the Chef’s Choice 1520 Sharpener to take care of my knives. 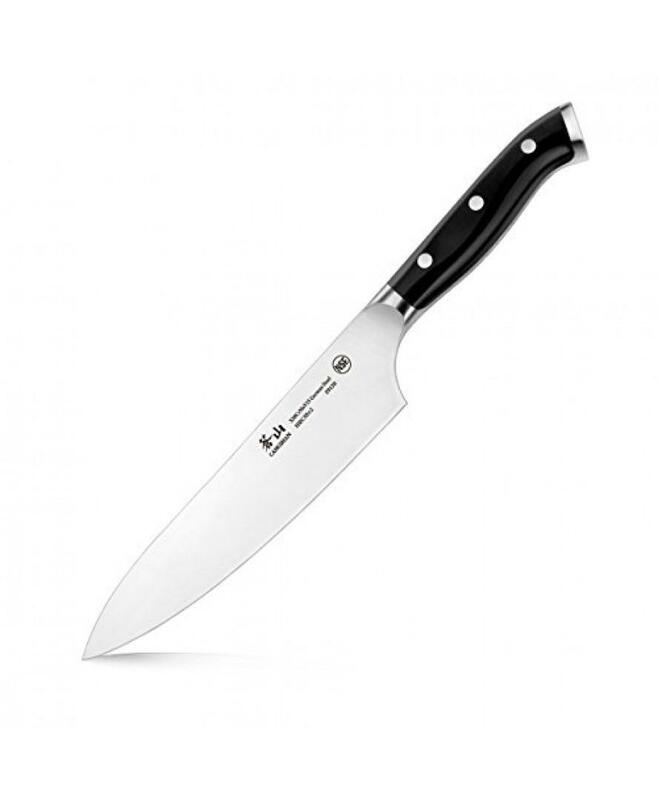 It does so with its electrical 3 stage knife sharpening process. 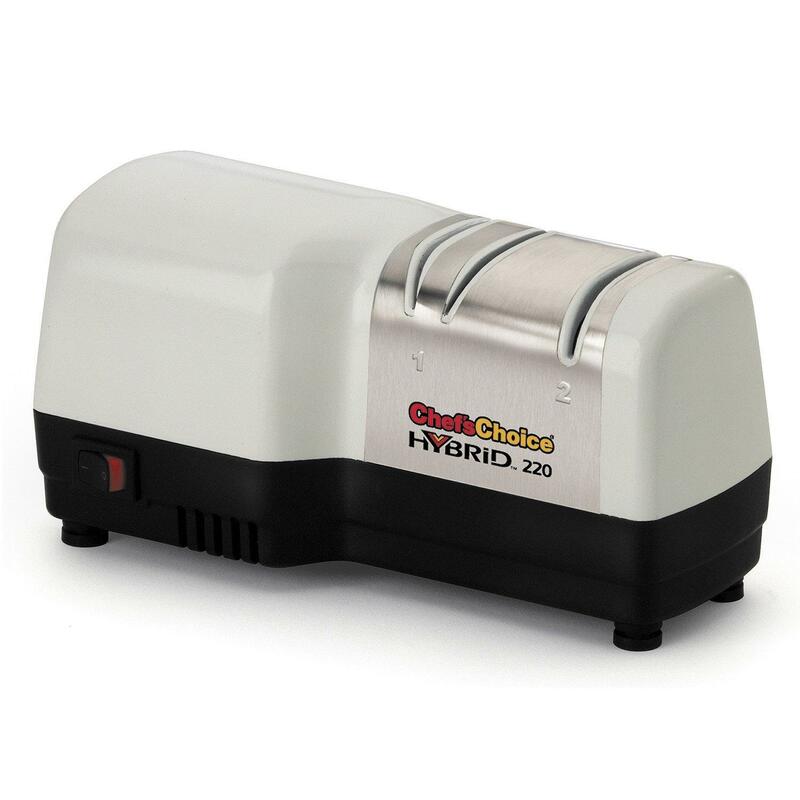 This product is on the pricier end of the market, but if you are looking for an excellent quality sharpener that is durable, then it is worth the investment. A lot of products on the market are created to specifically sharpen just one brand, or one set of knives. 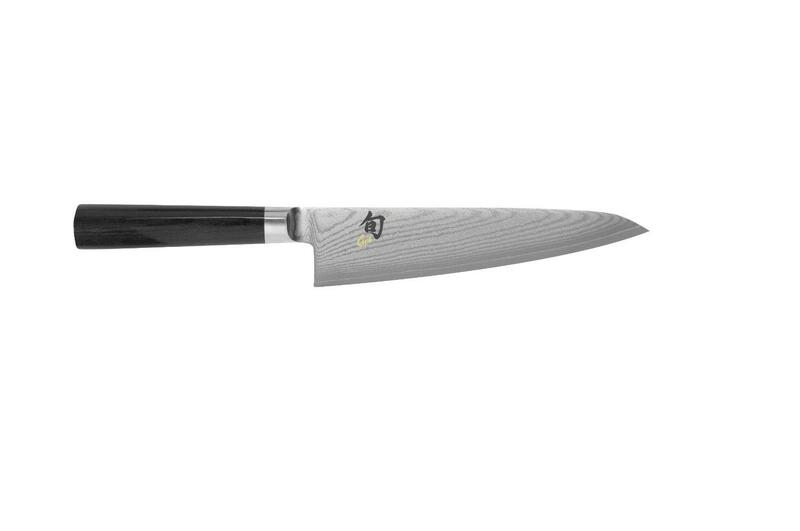 The great thing about the Chef’s Choice 1520 is that you can sharpen a number of different knives. All these knives have different specifications and measurements. Asian knives have a 15 degree angle, whilst European and American style knives have a 20 degree angle. That isn’t a problem for this sharpener as it can cater for both these specifications, and restore your knives to exceptional sharpness. Maybe you have a straight, serrated, single-, double-bevel knife or even a combination of these knives. No problem, the system can cater for a range of different style of knives. 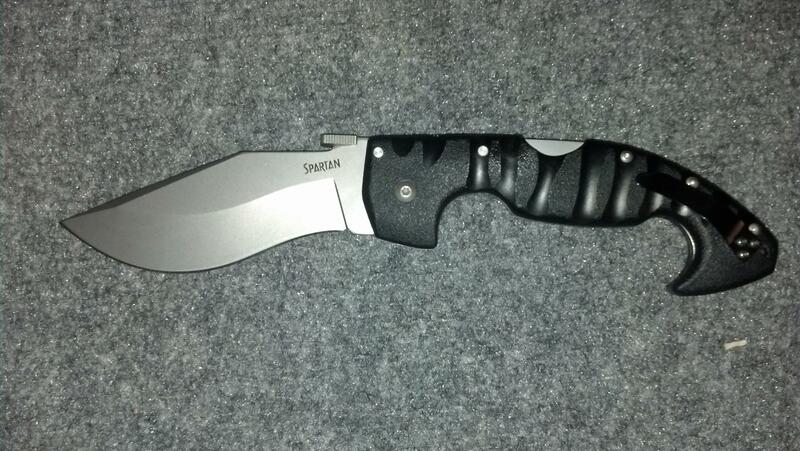 That also includes sports knives, pocket knives as well as deba-style blades. A really multi-functional sharpener. Traditionally sharpeners are 2 stage processes. This is true for products on the cheaper side of the market. Thanks to 100% diamond abrasives and patented flexible stropping polishing discs, you can achieve a gothic arc edge with this sharpener. 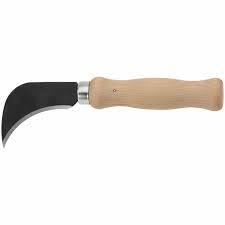 Which helps to improve the structure and durability of knives. Whether you have a 20 degree or 15 degree blade, there is a diamond slot to narrow the cutting edge. After, move on to the stropping stage to really sharpen it up. It is best advised that if you have a relatively sharp knife, simply use the stropping stage. The diamonds slots are more aggressive techniques that you should use only on dull knives. Prepare to bring out your favourite knives that have been stored away after losing their edge, because they are about to be brought back to life. For those of you who have no prior experience with sharpeners, like myself, never worry. The sharpener is incredibly easy to use and includes a manual to guide you through. After your first couple of uses, you will begin to pick up a technique. A certain pressure and angle may be needed when sharpening your knives and you will discover this when you first use it. 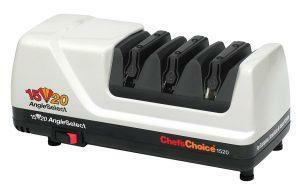 Chef’s choice has done a great job in making this product user friendly and suitable for any cook. Chef’s and cook fanatics all over the world have deemed this an essential for every kitchen through their reviews. The sharpener has already totalled over 300 reviews, with at least 90% of customers being extremely happy with their product. It scores an impressive 4.6 out of 5 stars. It seems that the other 10% of buyers simply don’t know how to use the system, or don’t have the correct knives. 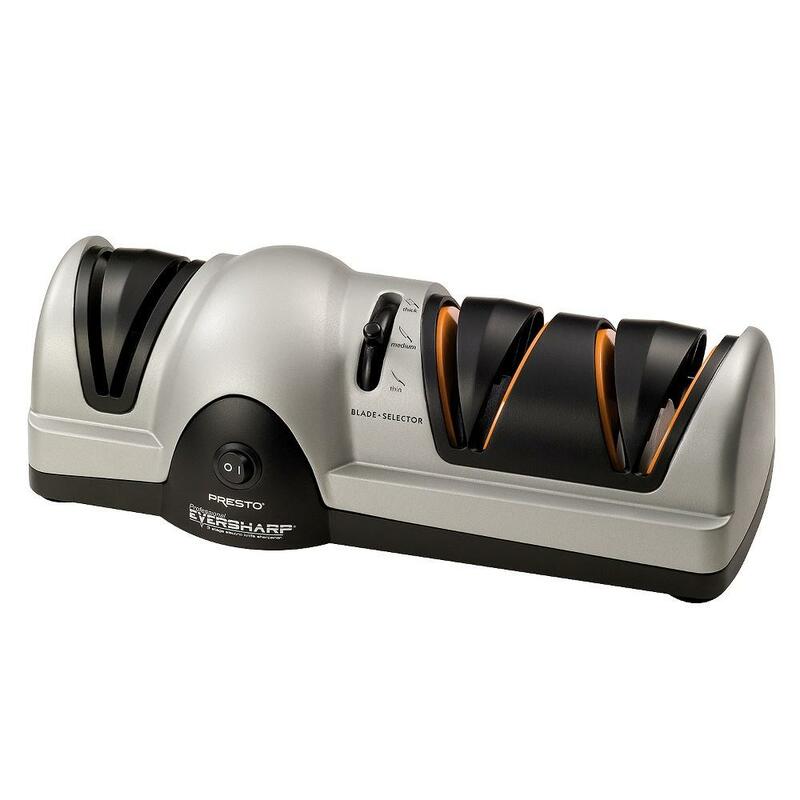 If you are looking for one of the best sharpeners on the market, and you don’t mind spending a bit of cash, then this product could be for you. The Chef’s Choice 1520 product has been designed with the ultimate cook or chef in mind. 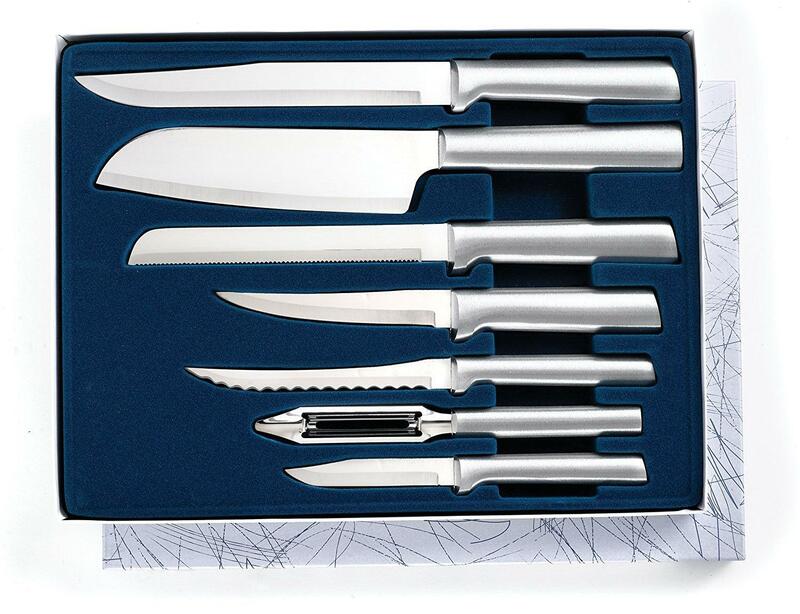 Perhaps you have a wide range of knives in your kitchen, from new to old, dull to sharp, Asian to European. If that is the case, I would highly recommend this product for you.